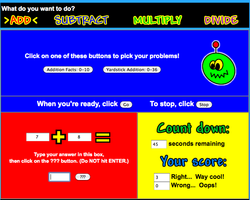 Math - Welcome to 2B! 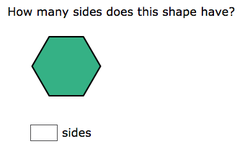 Click the link to practice counting the sides, vertices and edges of solid shapes. 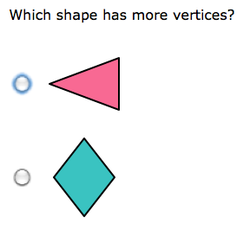 Click the link to compare the faces, vertices and edges of shapes. Click the link to see if you can identify plane shapes and solid shapes. 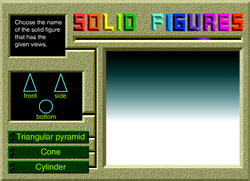 Choose the name of the solid that has the faces shown. 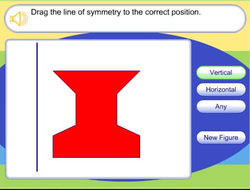 Click the link to practice making shapes with symmetry. Click the play button to start. Then look at each stack of boxes. 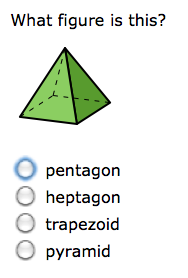 Click on the boxes where the answer on top solves the bottom box equation. 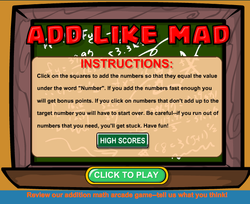 Think carefully about what you know about place value to solve these problems. Work your strategies to solve the equations using addition. 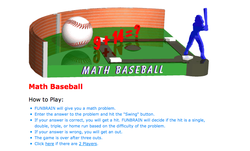 You can use expanded notation, the thousands chart, a number line, or arrow math! Addition Using Place Value...a whole new way of seeing larger numbers! What two numbers add up to the number given? You need to be a "fact-spert" to do this one! 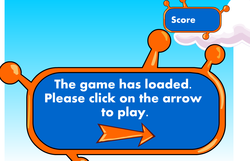 Choose the operation and then your fact range. Play! Remember to be speedy! 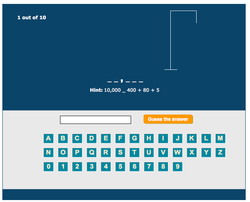 Fill in the numbers that your teacher reads to you...complete the problem. 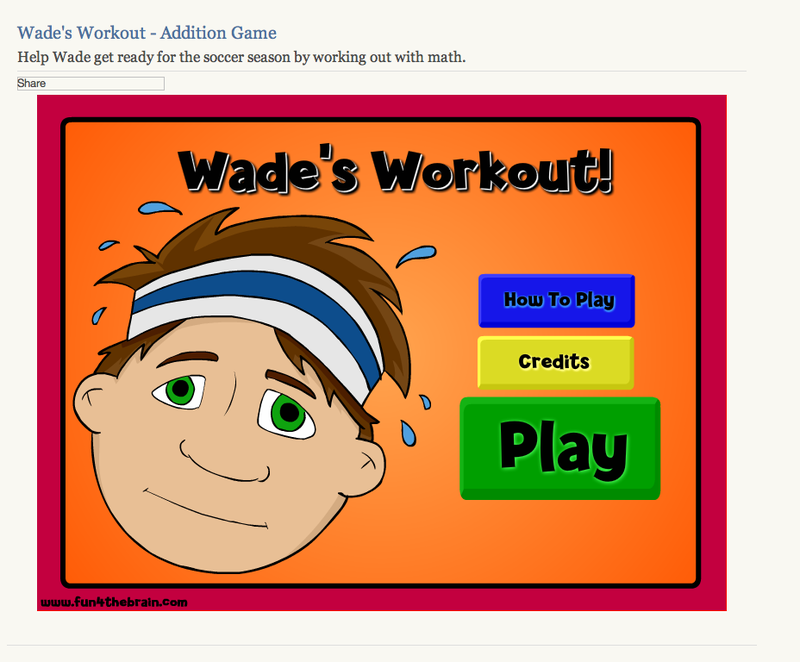 Help Wade qualify for the soccer team...show your fact fitness!